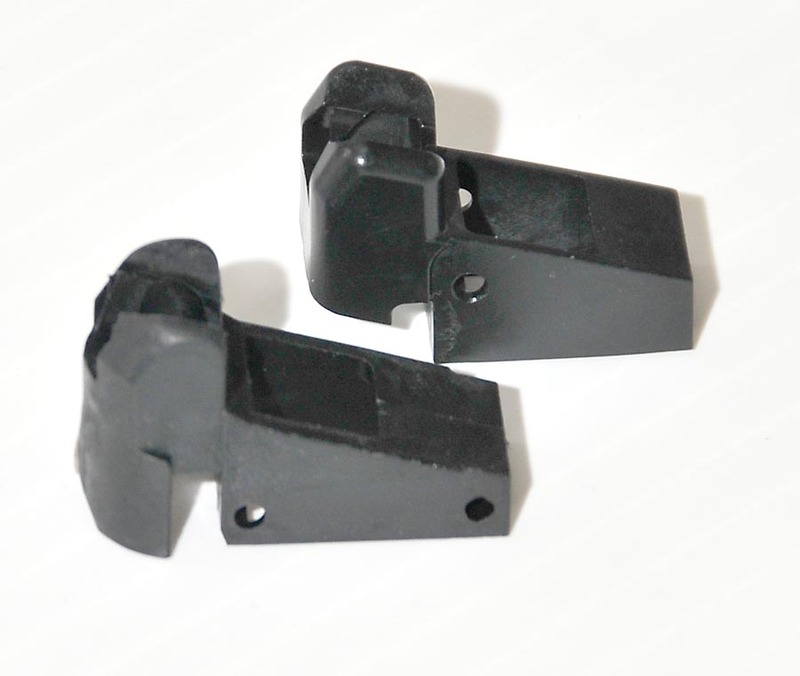 TM original parts, for Hi Capa. 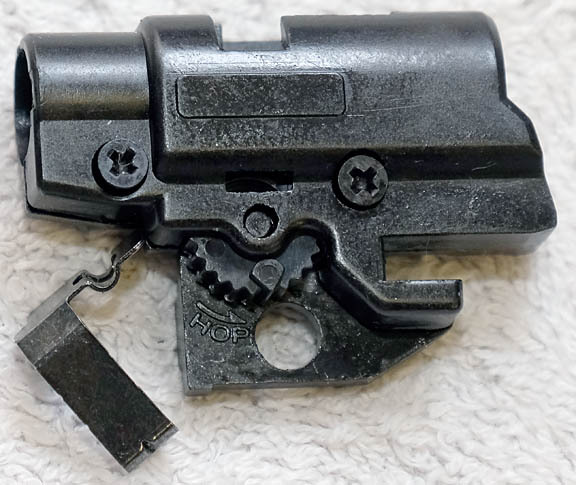 Please note that these parts are all designed for use with the Tokyo Marui Hi capa, a lot WILL not fit or work correctly with WE, KJW or othe clones. 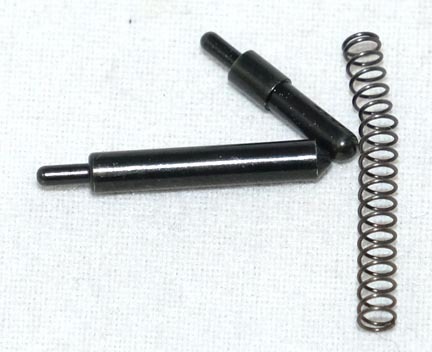 You buy them at your risk, I will not take them back, if they do not work in your gun. 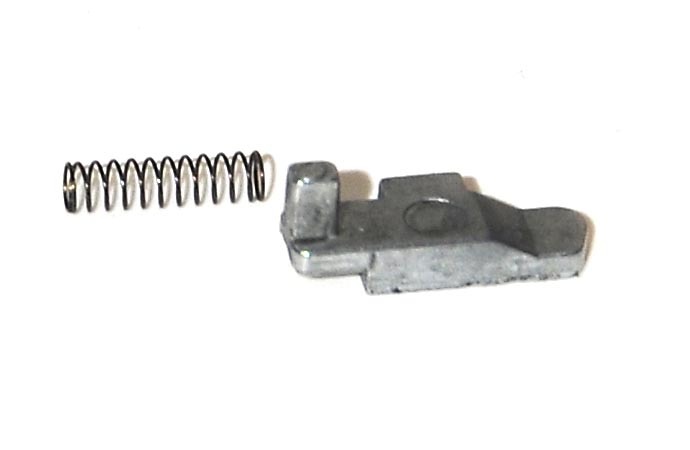 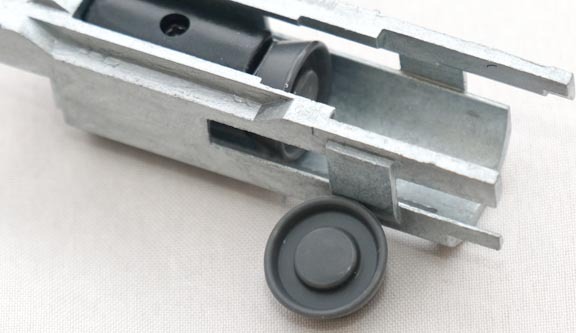 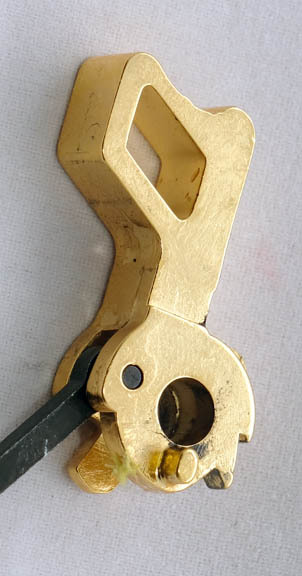 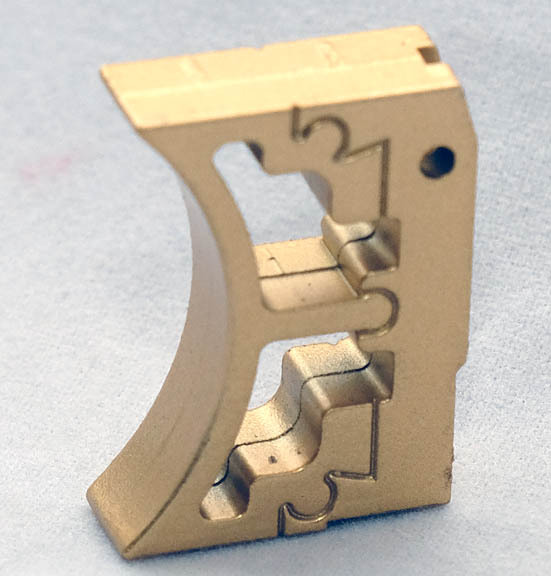 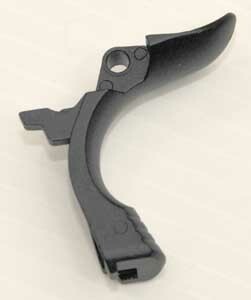 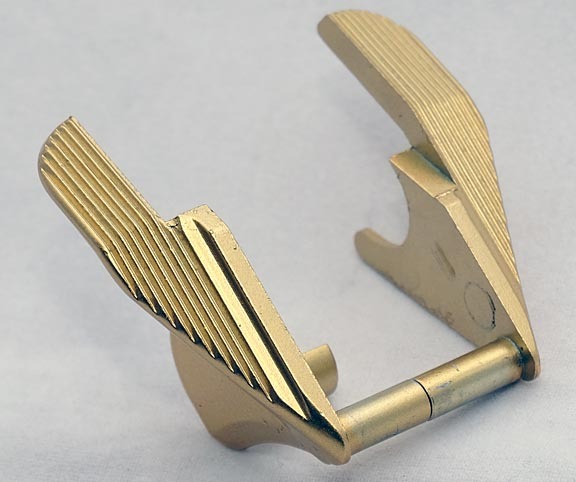 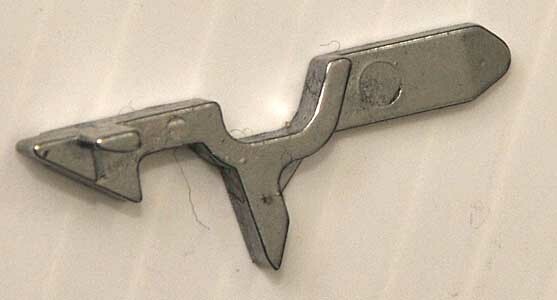 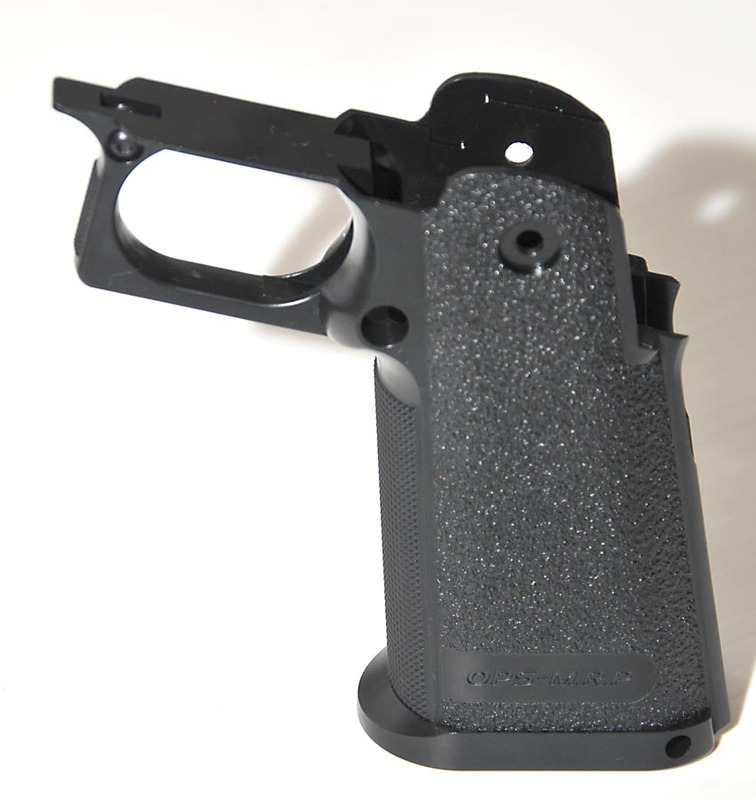 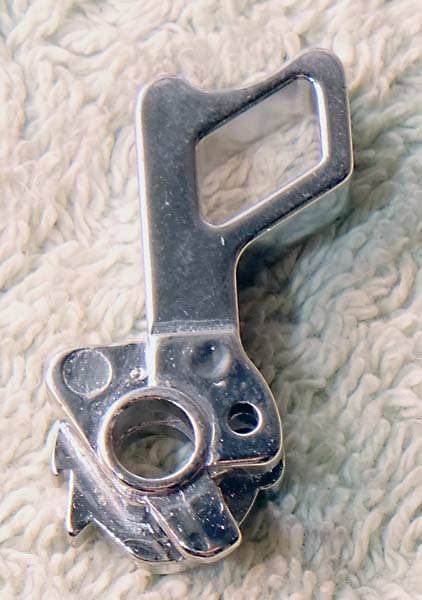 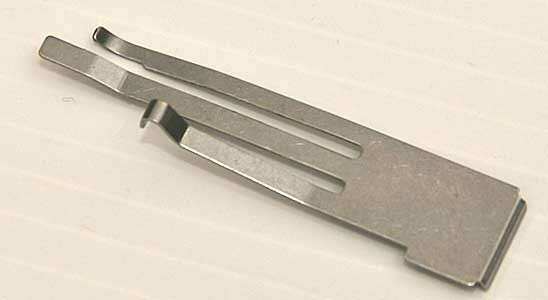 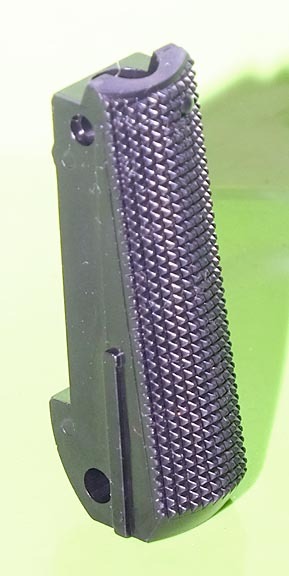 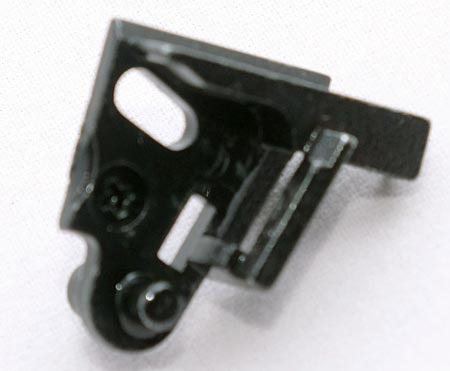 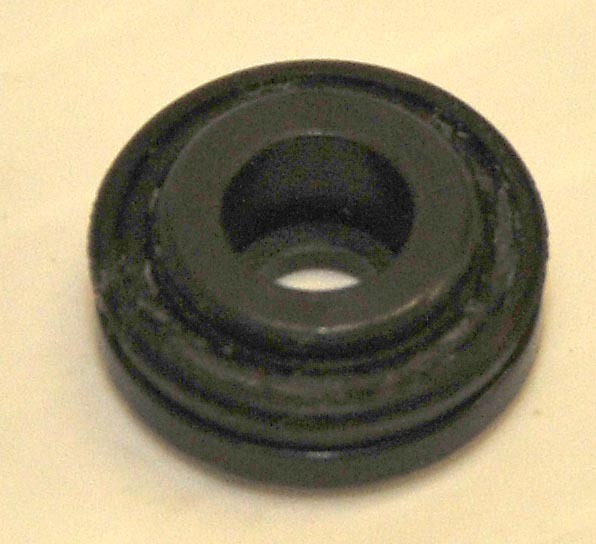 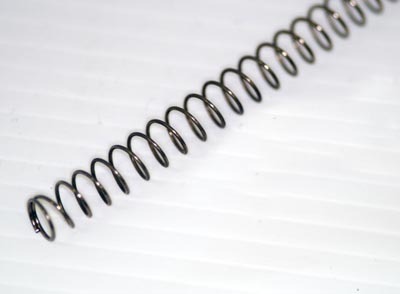 TM Grip for all Hi Capa's £10.00, note this is just the grip and main spring housing,no screws, etc. 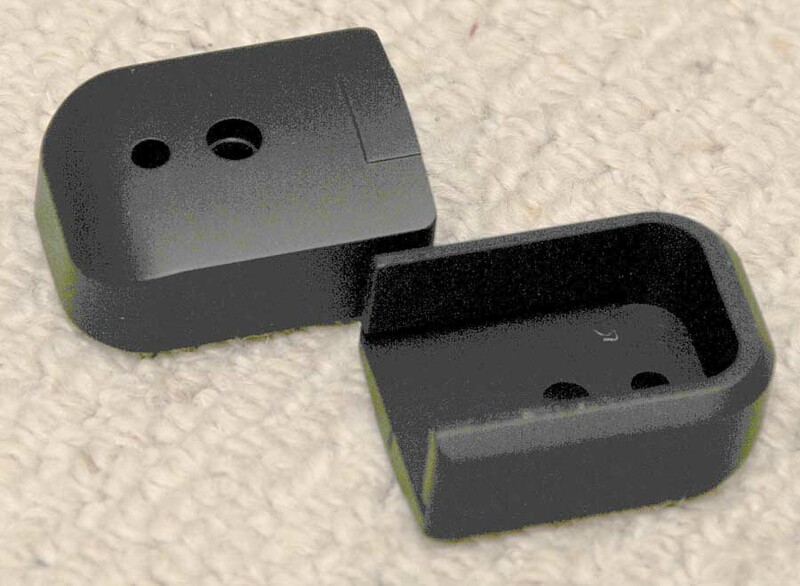 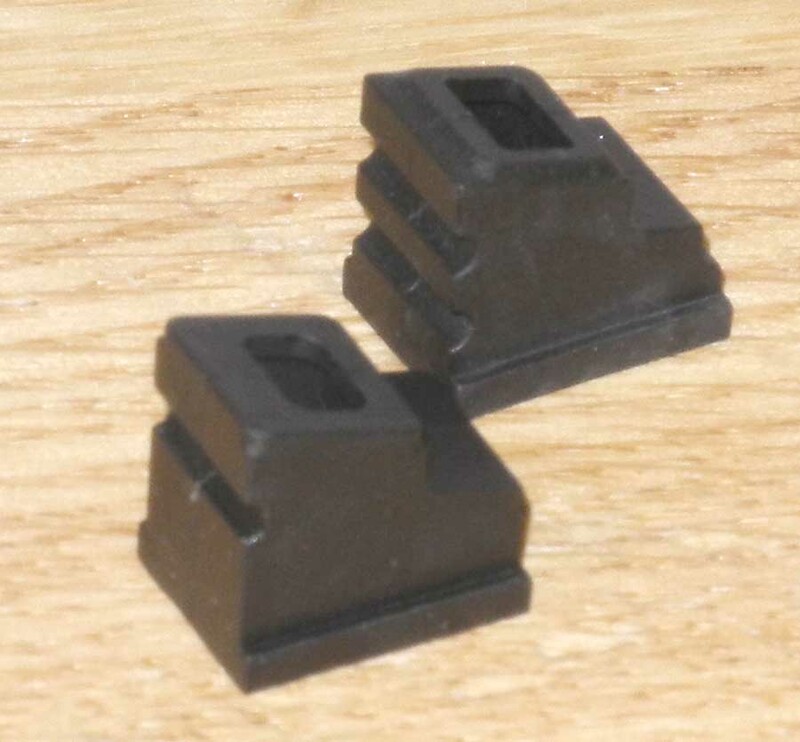 Black mag bumpers for Hi Capa 5.1 magazines £4.00 each. 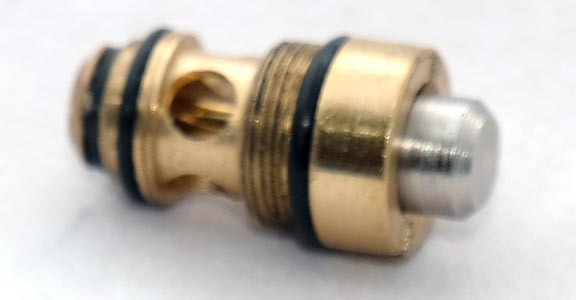 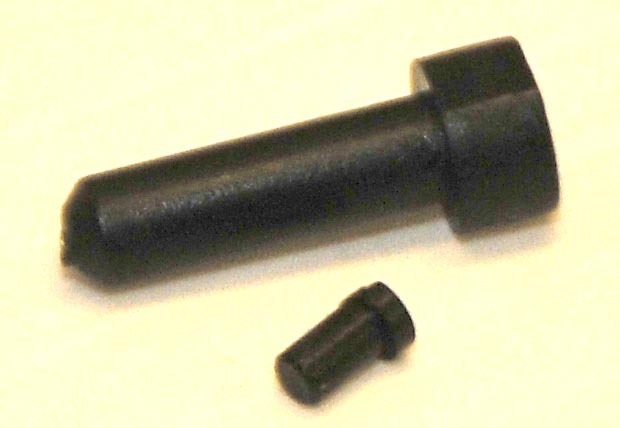 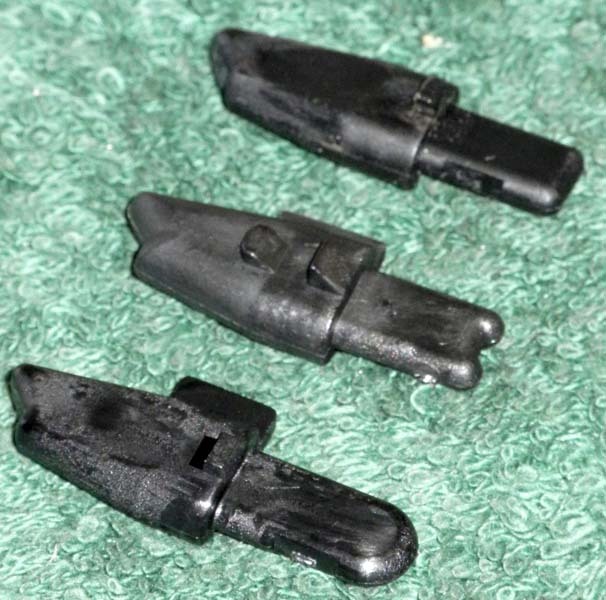 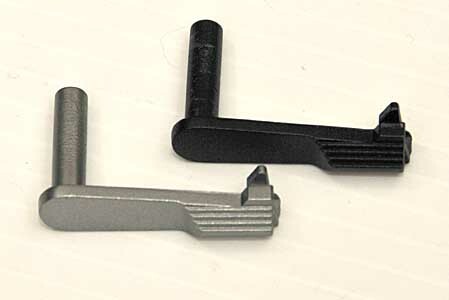 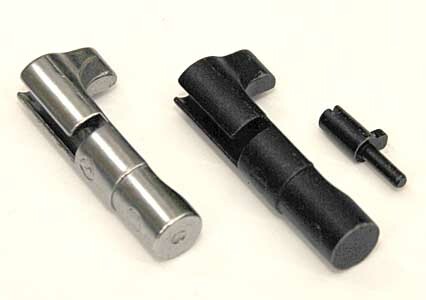 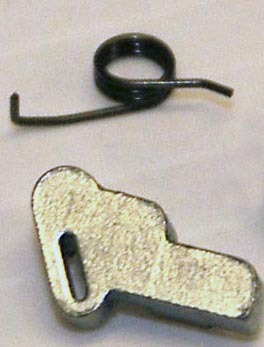 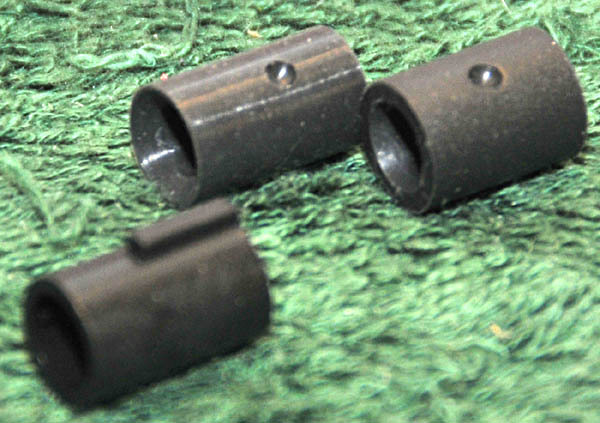 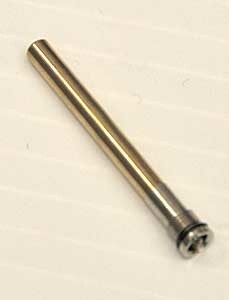 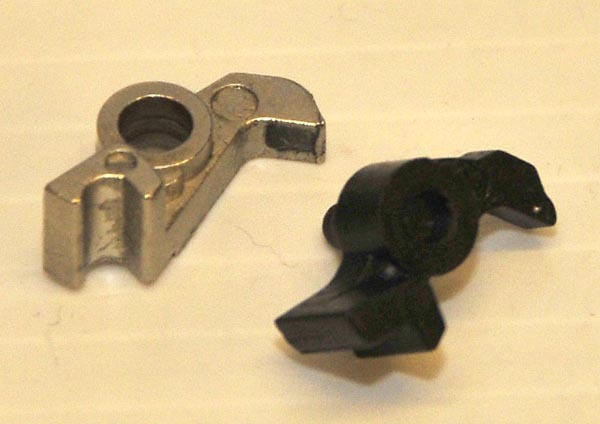 Recoil rod guide plugs for Hi Capa 5.1,black, silver or gold £9.00, Not for the 1911 etc I do not keep them for the 4.3.